GARY STEEL continues his Pink Floyd retrospective with a revisit to the group’s Kiwi press conference before their 1988 Western Springs concert. A weathered inflated pink pig filled half the Pink Floyd press conference room at Auckland’s Regent Hotel yesterday. The main band members arrived late, having just flown in from a local fishing resort. 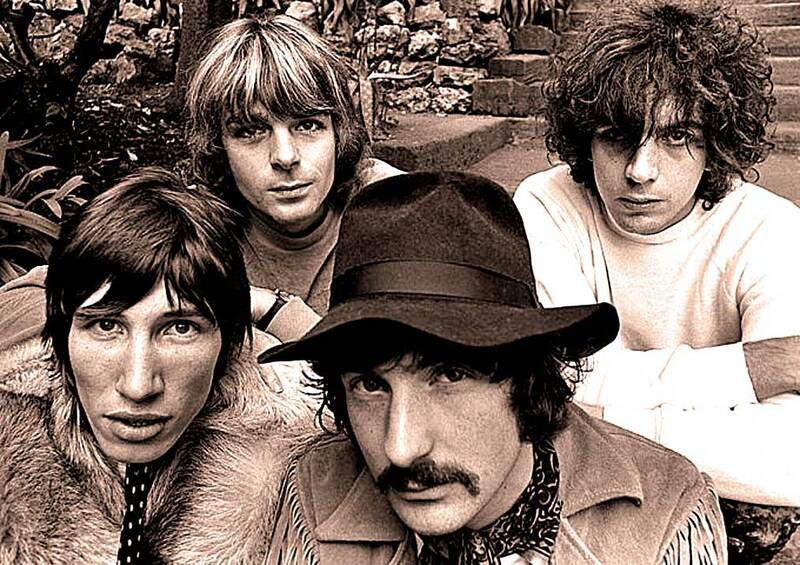 The Pink Floyd Corporation is headed by two middle-aged men, admitted dinosaurs of rock, David Gilmour and Nick Mason. Nervous questions flutter round the room like injured moths. Apart from pure recreation – both members hold pilots’ licences and spend much time zooming skywards – the two, along with eight other hired hands, plan to perform their brand of space rock at Auckland’s Western Springs tomorrow night. “Lots of flashing lights, pops, bangs and lasers”, promises Gilmour, the guitarist, and, since Roger Waters’ departure, the lyricist/singer and guiding light. Someone had the unmitigated gall to ask how the tour is going. Whether he meant the tour, the question, or the music, is anybody’s guess. The assembled journalistic elite is obsessed with the fight that led to the departure of Roger Waters, but Gilmour is not worried. 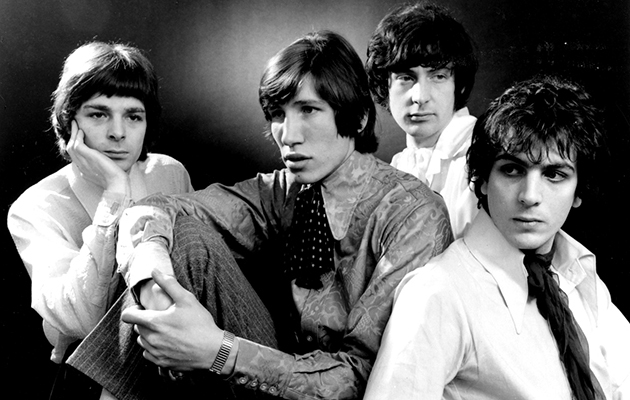 As for the row and litigation over Gilmour and Nick Mason’s use of the Pink Floyd name, they claimed the acrimony was over. But is Pink Floyd Pink Floyd without Waters? “Genesis are Genesis without Peter Gabriel!” retorted Gilmour. The new version of Pink Floyd has no long-term plans. “Give us a break. After we’ve finished this tour, we’ll have a long holiday and think about it. But exactly when and how we sit down to do another project is anyone’s guess,” said Gilmour. When asked if the band is more of a democracy without Waters, Mason replied in the affirmative, simultaneously facing Gilmour with a cheesy smile and a Hitler salute. They don’t overrate themselves, shying away from claims that what they are doing is Modern Classical. They reserved their longest answer to a question about critics. And what sort of music does Pink Floyd listen to? “Lots of other old dinosaurs, about the youngest of whom would be Peter Gabriel, I suppose. Today’s music seems a little thin on the ground,” said Gilmour. 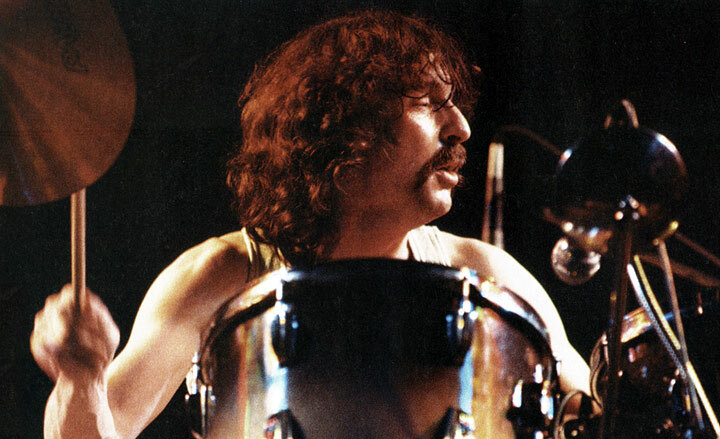 Read Gary Steel’s interview with Nick Mason here. Tomorrow we wrap up this there part series with a review of Pink Floyd’s 1988 Auckland concert.